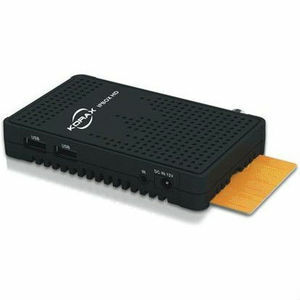 Redline is one of the most reliable Satellite Receiver suppliers in the World of Electronic Market. 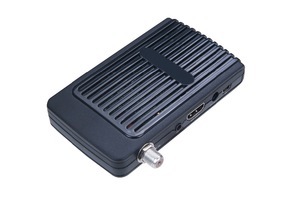 We supply wide range of Satellite/Digital Receivers with unique quality of components and our own software to all over the world. Redline works in the field of Satellite Receiver production and exporting from our Turkey factory and China factory. 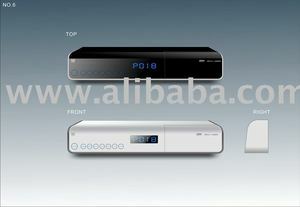 Alibaba.com offers 144 hd receiver products. About 11% of these are satellite tv receiver, 1% are radio & tv broadcasting equipment, and 1% are set top box. 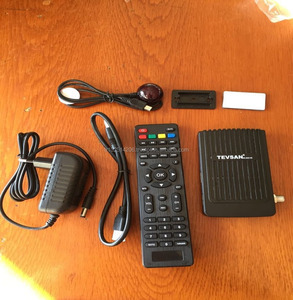 A wide variety of hd receiver options are available to you, such as yes, no. 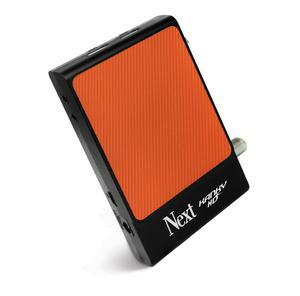 There are 144 hd receiver suppliers, mainly located in Middle East. 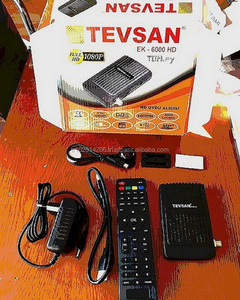 The top supplying country is Turkey, which supply 100% of hd receiver respectively. 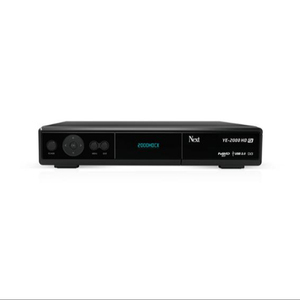 Hd receiver products are most popular in Mid East, Eastern Europe, and Southern Europe. You can ensure product safety by selecting from certified suppliers, including 6 with ISO9001, 2 with Other certification.